Congrats to Five New Clean Marinas! 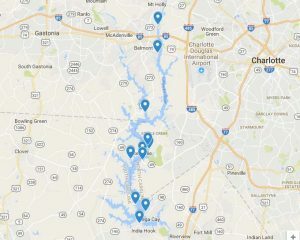 The Lake Wylie Marine Commission recently certified five Clean Marinas on Lake Wylie. 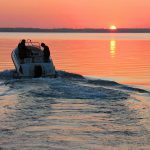 Clean Marinas meet a set of LWMC Clean Marina standards aimed at ensuring sound environmental practices that protect the lake. 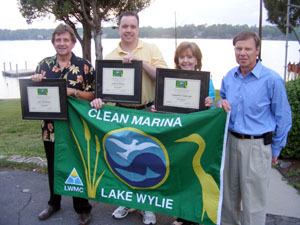 Look for the Clean Marina flag at your favorite marina and thank the owner for helping protect the lake!